Over 61,000 gamers filled the halls of the Indianapolis Convention Center to play games with their fellow nerds for this year's Gen Con. The gaming hobby is thriving and it was a blast participating in the best four days of gaming in the world. This convention is only going to get bigger as events and hotels sold out within minutes. With such a large and captive audience, Gen Con is the ideal setting for some major announcements and releases. Big games like Mysterium and Flick 'em Up generated large amounts of buzz, but I have five under the radar games that you will want to check out in the next year or so. 1. Cat Tower - The surprise hit at the IDW Games and Pandasaurus booth was Cat Tower. 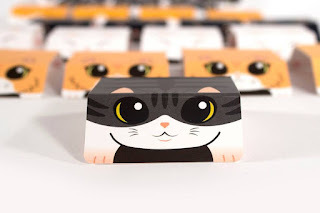 In a simple game of stacking cats, players take turns rolling a die and stacking cardboard cats in an attempt to get the tower as high as possible without knocking it down. It sounds simple, but gets stressful as the tower of cats gets higher and higher. This is going to see the table a lot in my family and might possibly pair well with some adult beverages. What is not to love about stacking cats. 2. 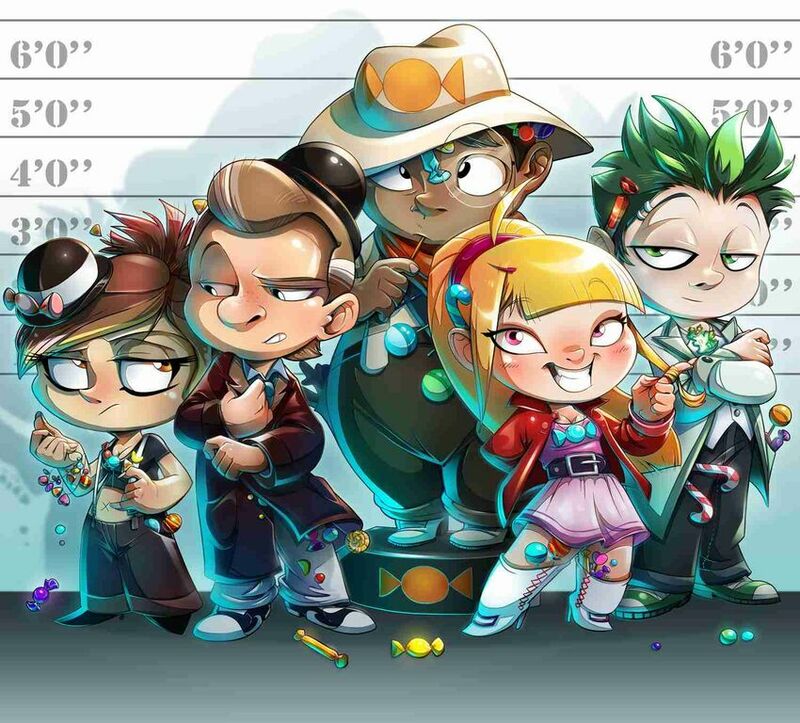 Candy Chaser - My gaming group has been enjoying bluffing games for some time. 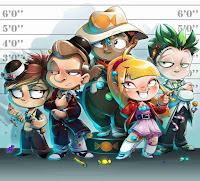 My son, who is eight, has expressed an interest in this genre and Candy Chaser from Iello Games may be his gateway game. In Candy Chaser, you are the Han Solo of candy. Players attempt to be the best candy smuggler in the galaxy, but you have to be careful not to tip your hand as you could find yourself out of the game. It will be fun to challenge my son in a new form of strategy, but I am a bit nervous about teaching him to be too deceptive. I may regret it when he is older. 3. 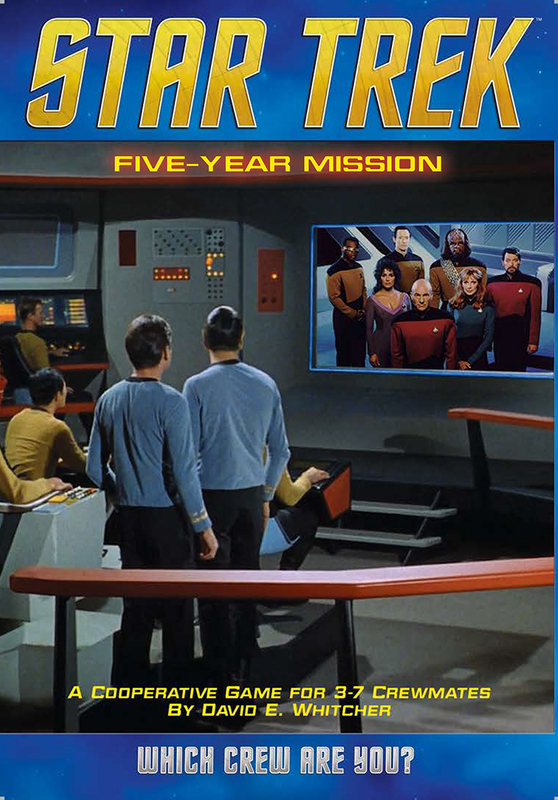 Star Trek: Five Year Mission - While not too under the radar, Star Trek: Five Year Mission from Mayfair Games is a cooperative dice placement game that assigns players as roles in the crew in an attempt to avoid total destruction. There are a few twists that the game throws at you, whether it be emergencies that require you to address them in 60 seconds or limits to your communication. I was able to check this out in a charity function and it is organized chaos at its finest. Great cooperative game that will have you on the edge of your seat. 4. Bottom of the 9th - This game pulls on all of my nostalgic heart strings. 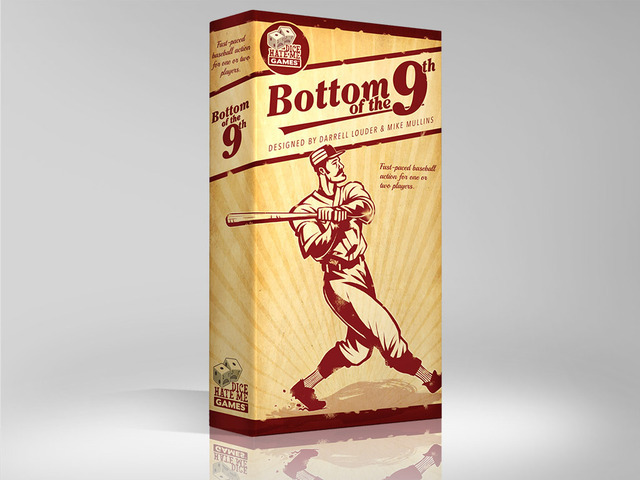 Bottom of the 9th by Dice Hate Me Games is a two-player game in which one player is the closer and one player is the home team trying to push one more run across the plate. 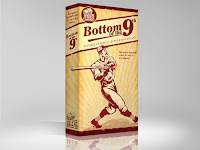 Using bluffing, deduction, and the luck of the dice, this game is sure to recreate the tension and drama of a one-run game. To keep things fresh, players have the options of mixing up their line-up with Topps inspired trading cards. I feel like I am 8 again! 5. The Village Crone- This new release is expected to ship in October from Fireside Games. Players assume the roles of witches and hope to cast spells on unexpected villagers to earn points and secure victory. The board is made up of six modular tiles, which adds replay value, and travel around collecting ingredients and casting spells. 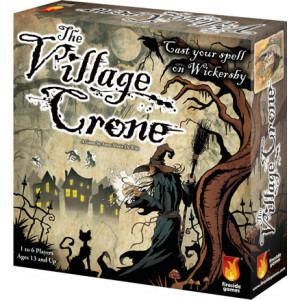 The game is easy to learn and play, but offers enough depth to keep players interested as they attempt to earn 13 points and be named the Village Crone. This sounds like it will make a great new gateway game and could very well bring even more people into the wonderful world of gaming.